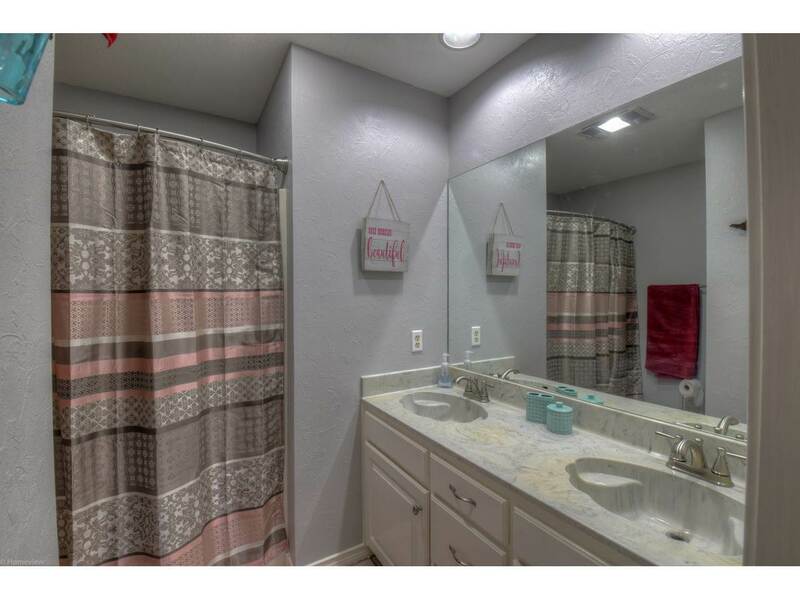 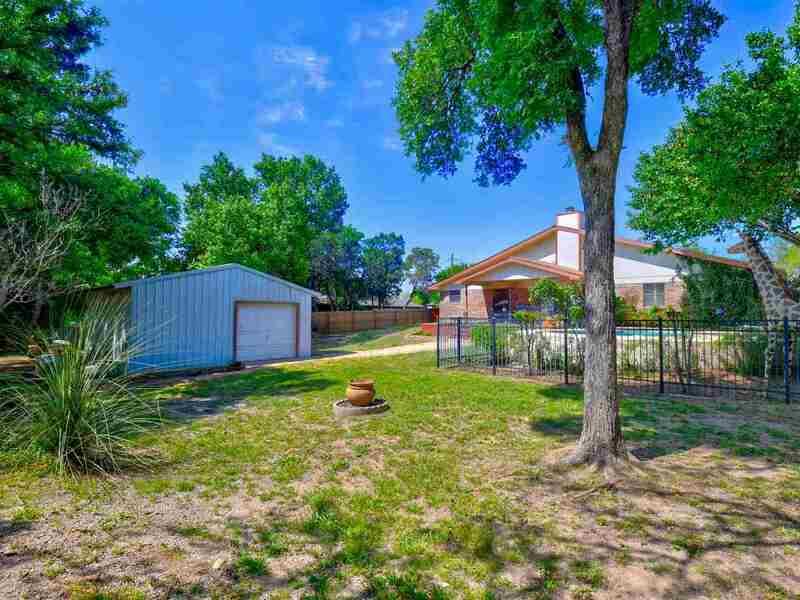 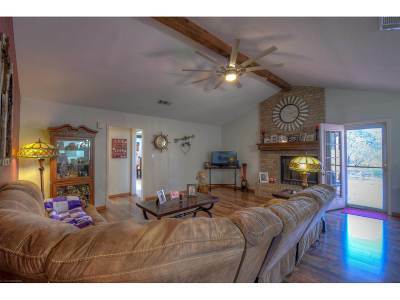 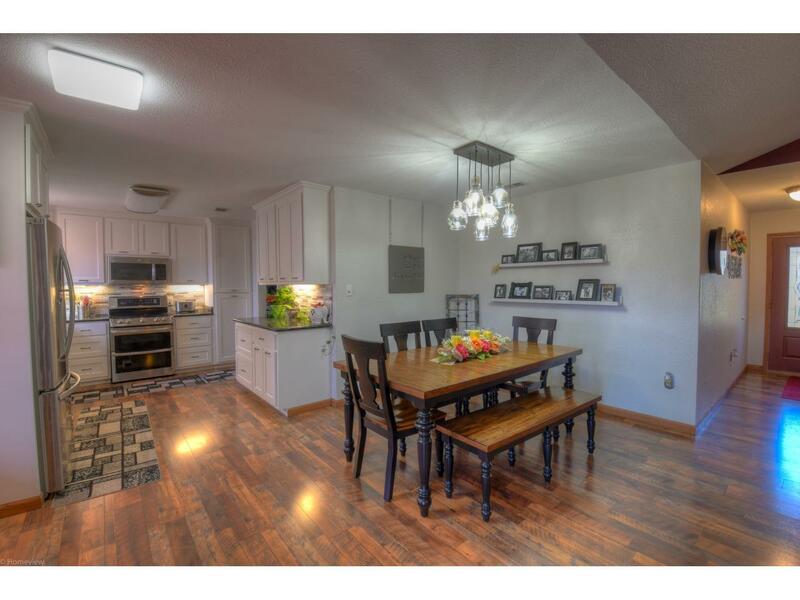 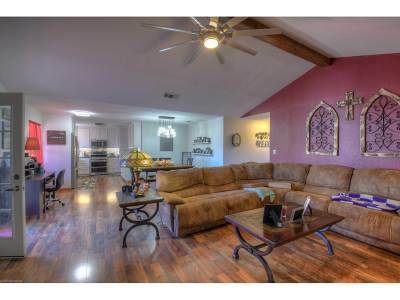 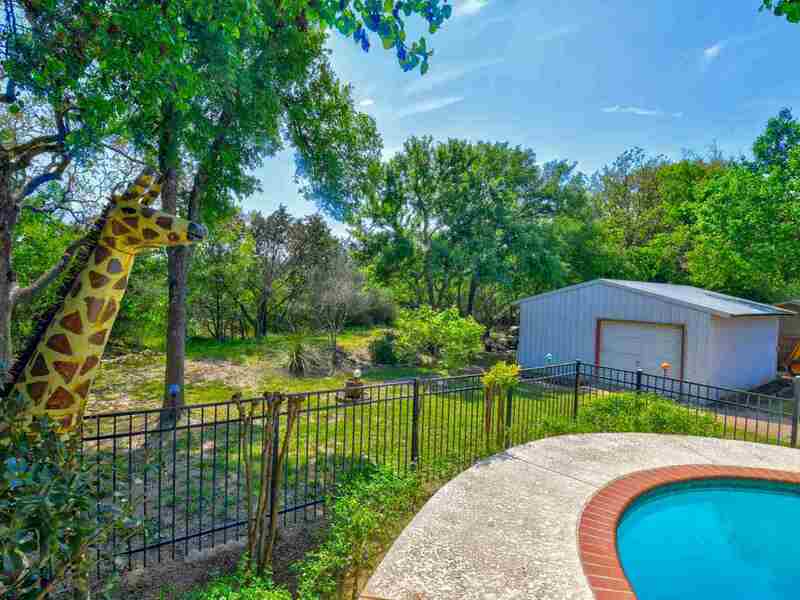 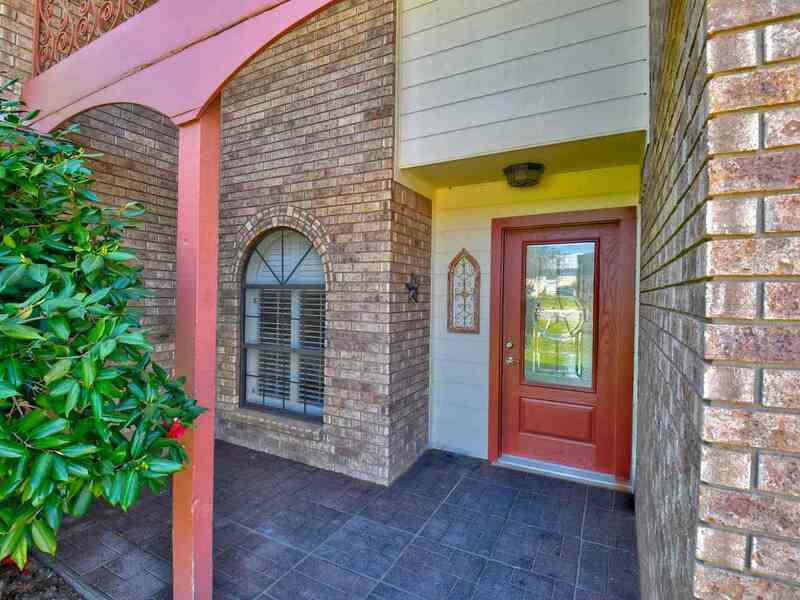 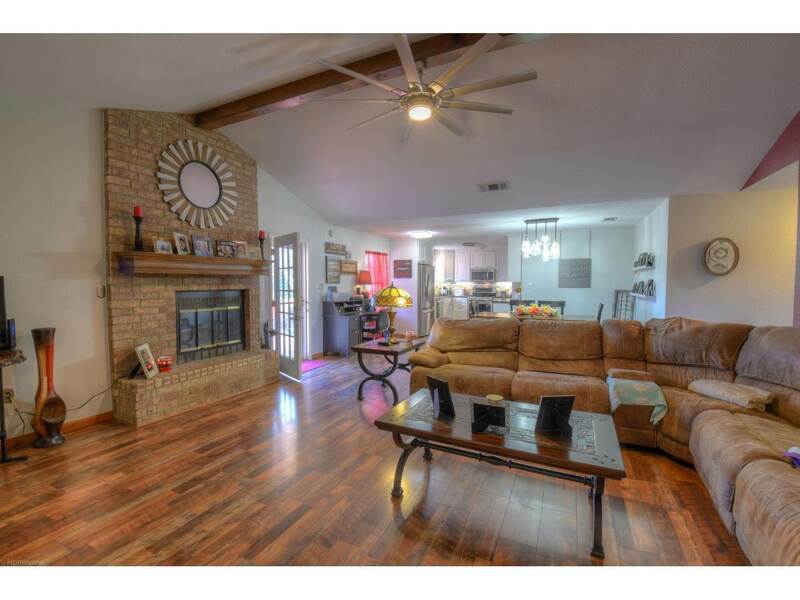 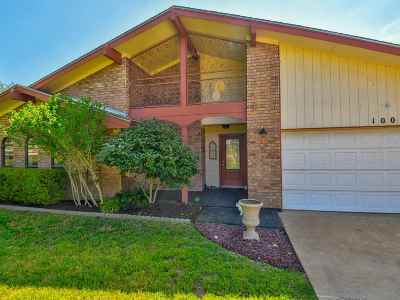 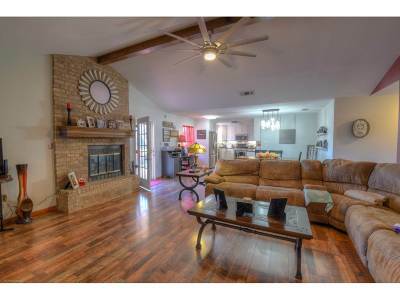 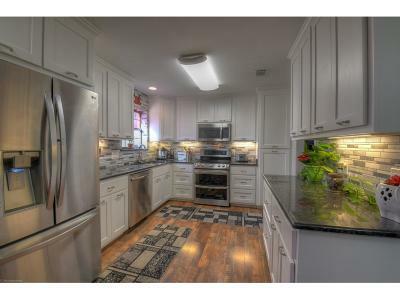 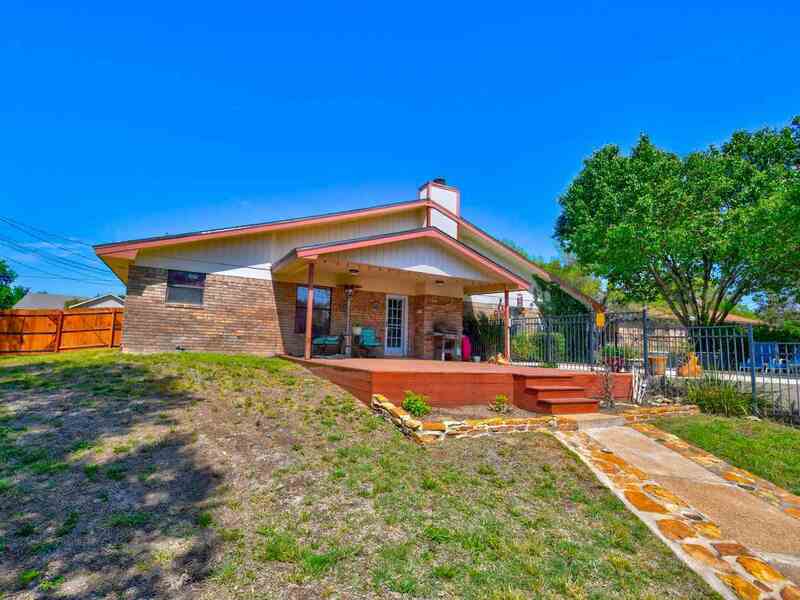 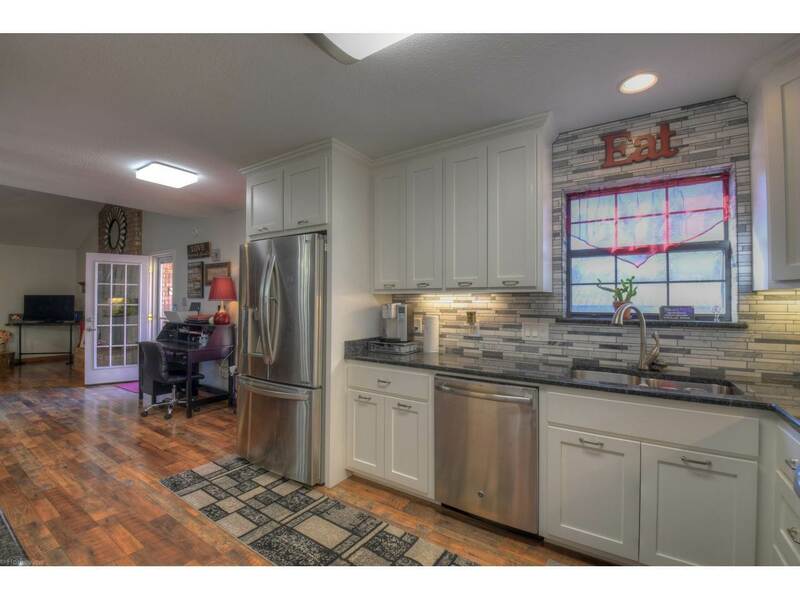 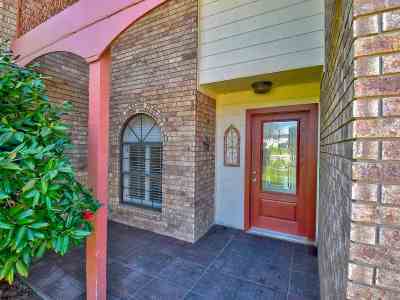 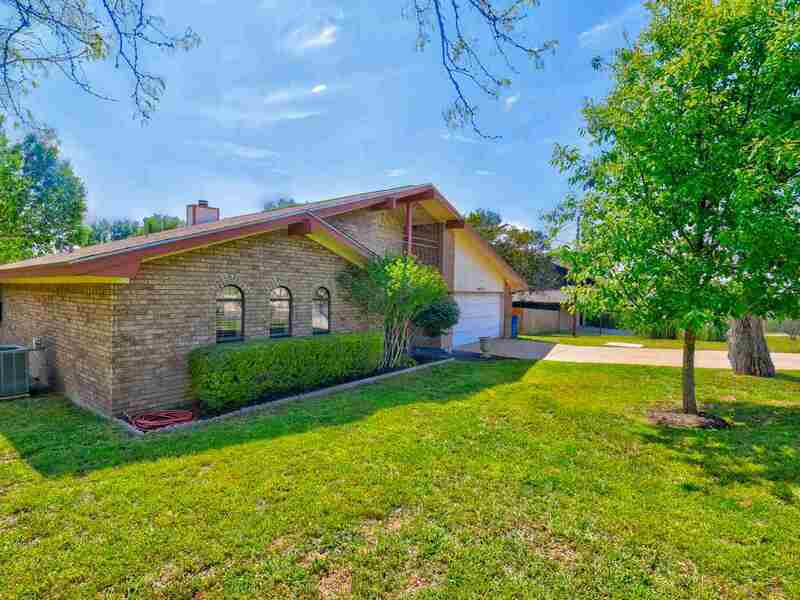 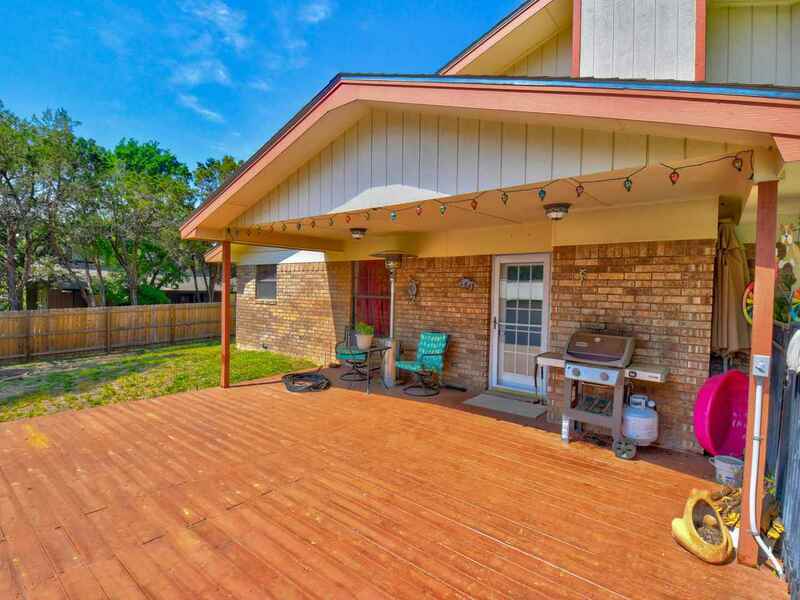 Don&apos;t Miss this Adorable 3 BR/ 2 BATH with a Great location in the Heart of Marble Falls, just off Mormon Mill! 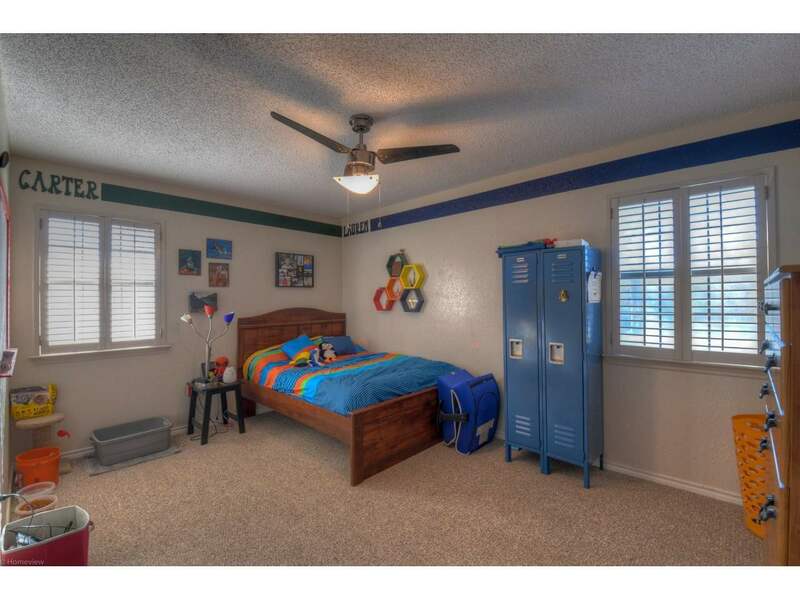 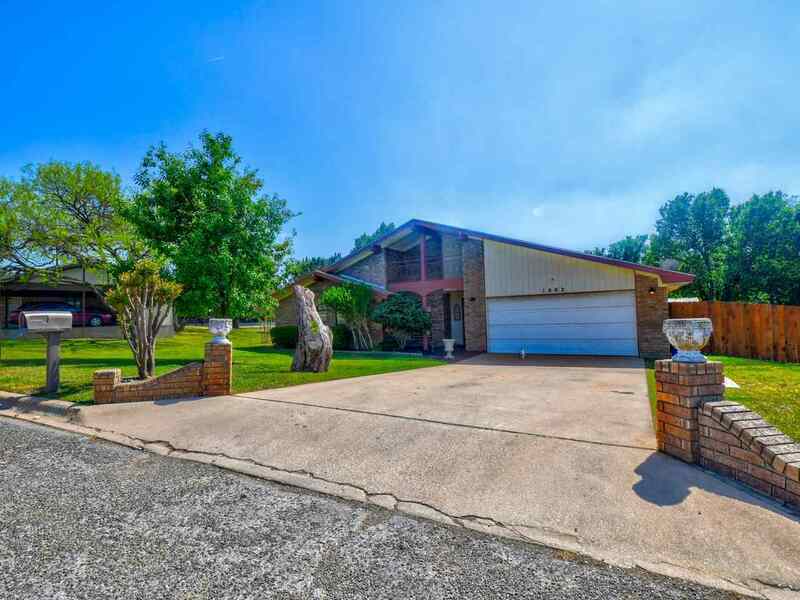 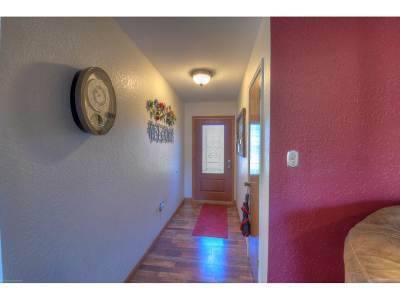 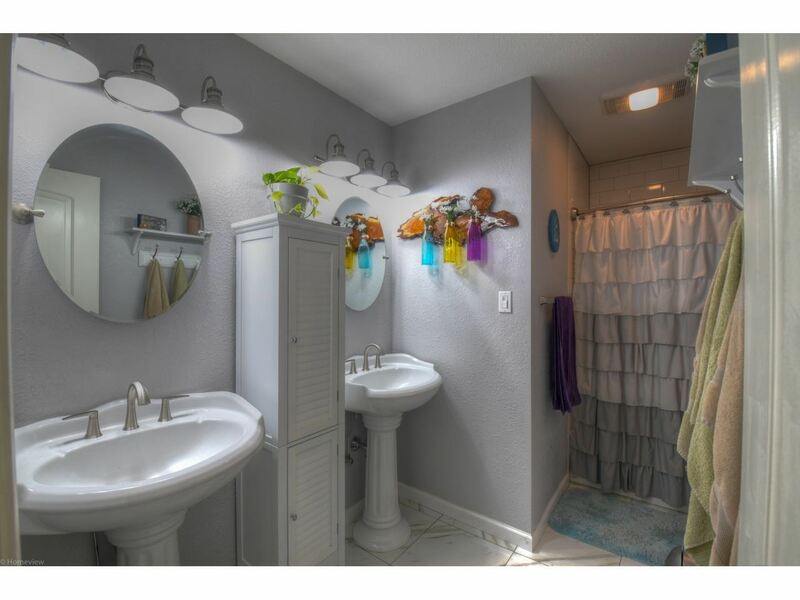 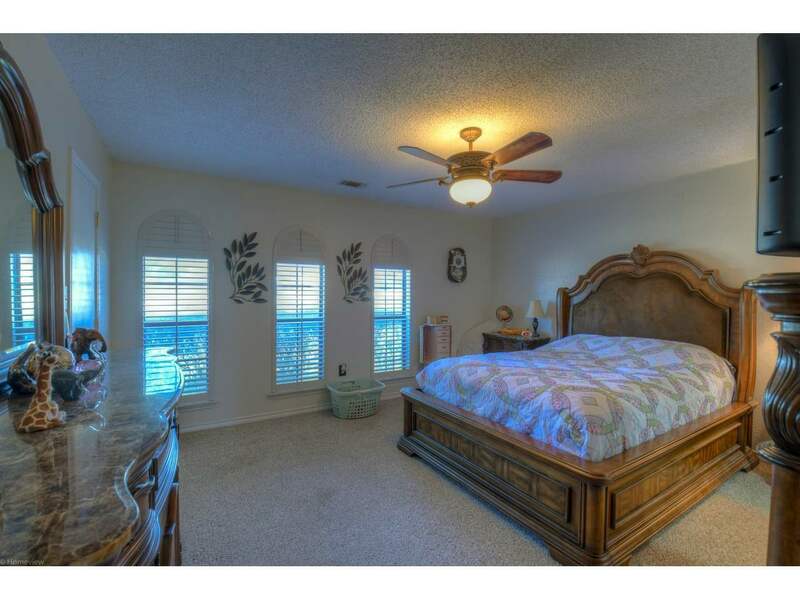 The home has been nicely updated with hardwood floors, granite counter tops & stainless appliances. 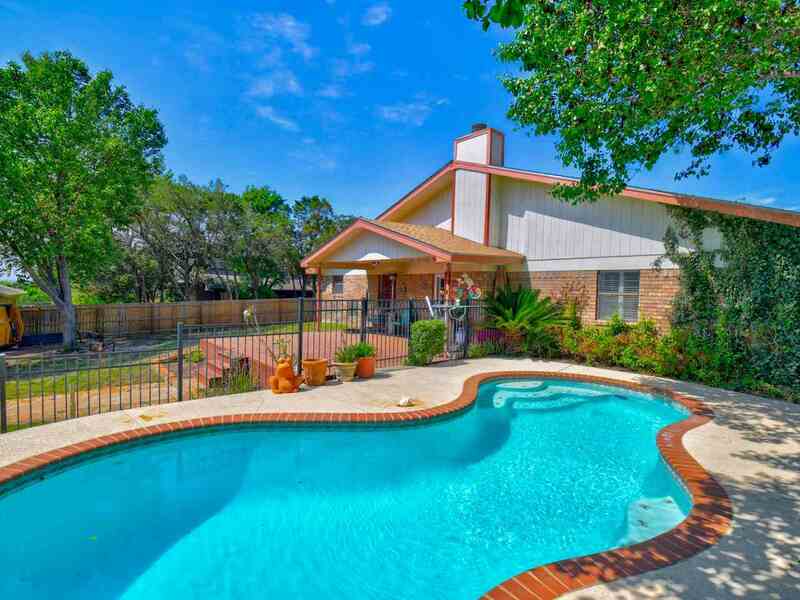 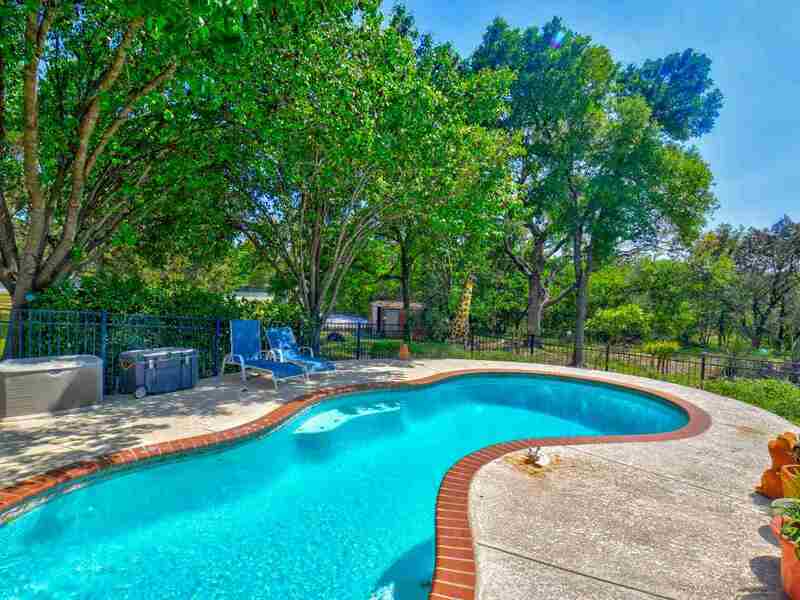 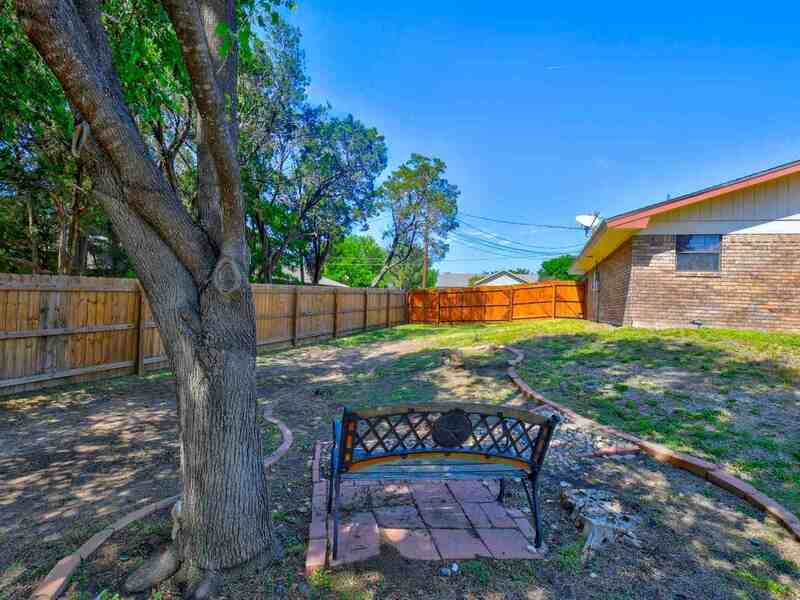 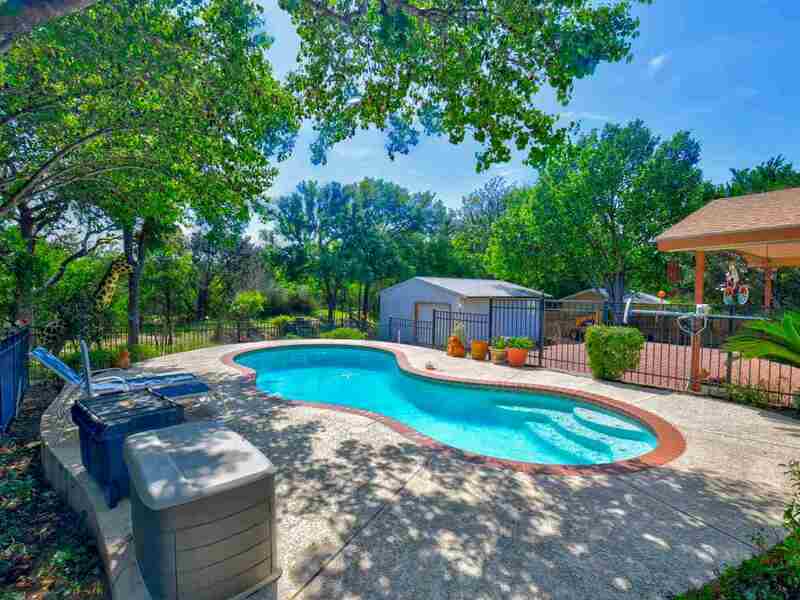 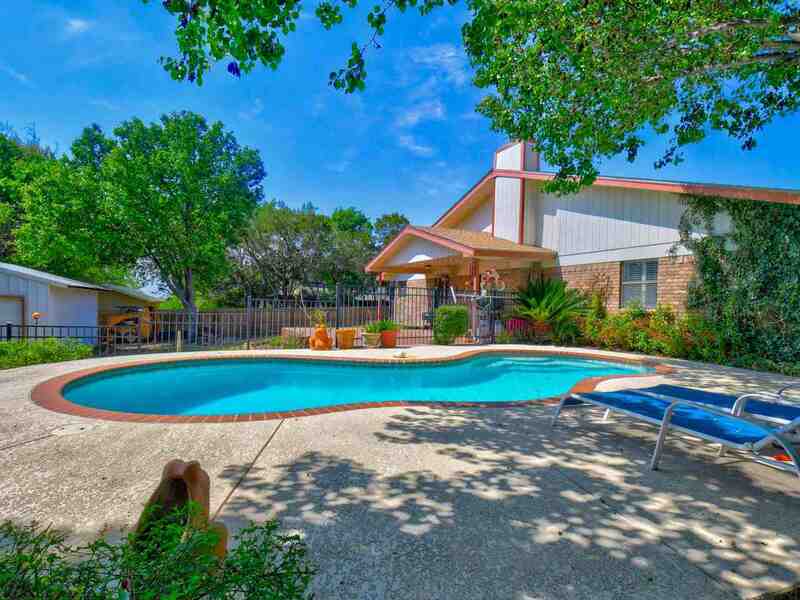 The Large Backyard is Your Own Private Oasis with Lots of Space, a Deck & a Gated Pool - Great for Entertaining! 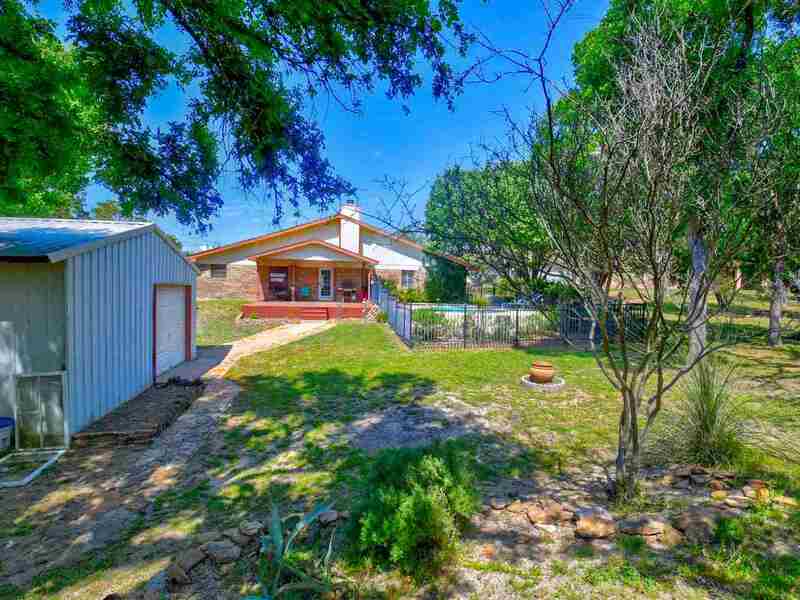 The Shop out back is Perfect for your Hobbies, Toys & Tools.